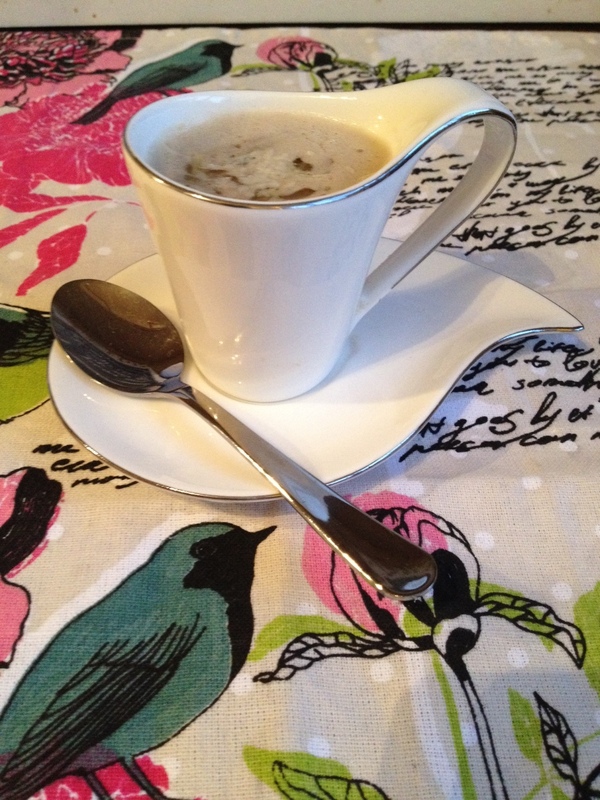 The winter pleasures of a steamy cup of soup to warm up your belly. 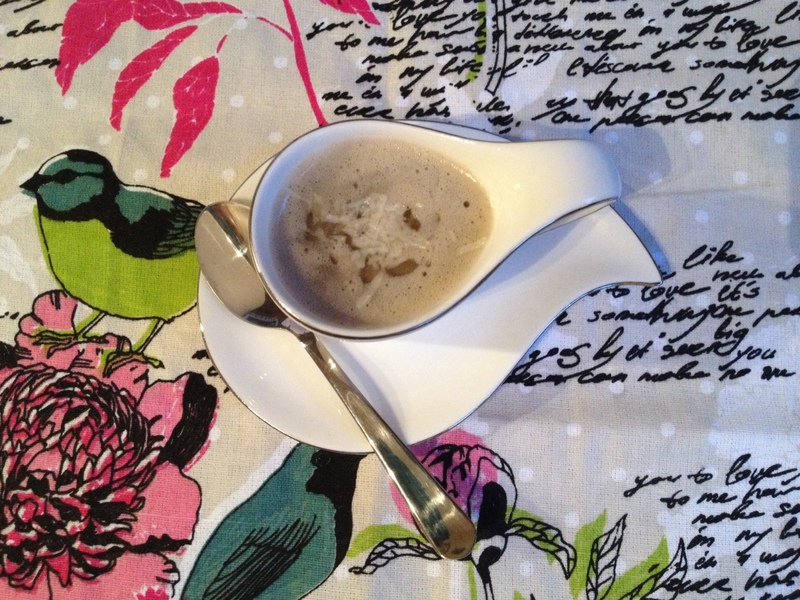 I know some of you might view soup as an entrée only, but it can be so much more. 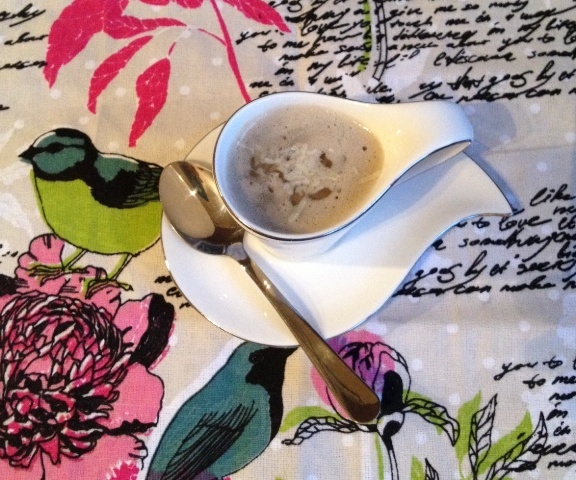 The difference depends on the type of soup (vegetable stock or cream base) and obviously the quantity of soup you eat. Although it is liquid, always keep in-mind the multiple ingredients in a soup can quickly add up. You will end-up consuming more Kilojoules (Kcals) than your average solid form meal. 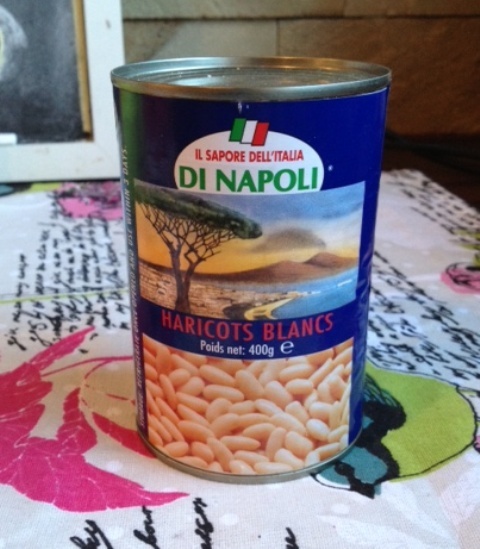 The first step is to drain the Cannelli beans and rinse well. 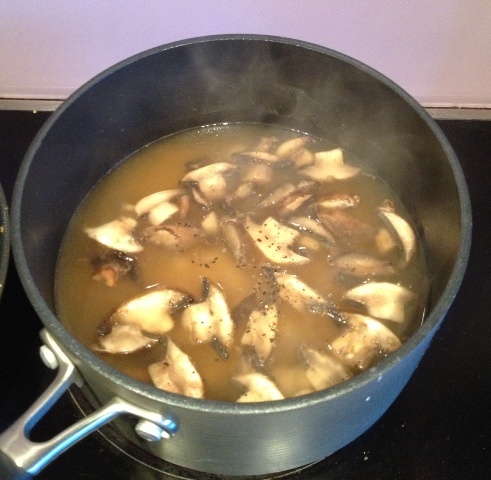 Next pour the chicken stock in a sauce pan and turn the heat up to medium high. 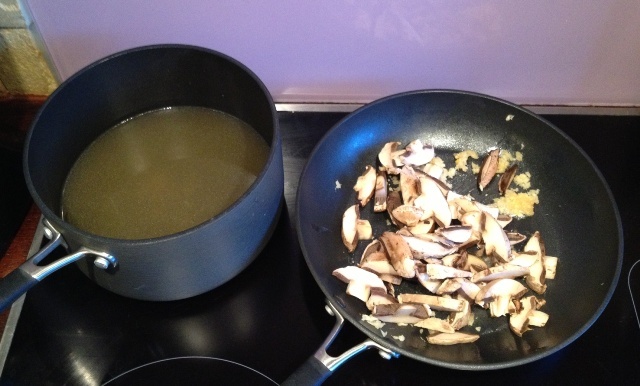 In a separate pan begin add the garlic & mushrooms and lightly brown. Blend the mixture until it has a smooth and creamy texture. The final step; pour creamy soup mixture back into the sauce pan. 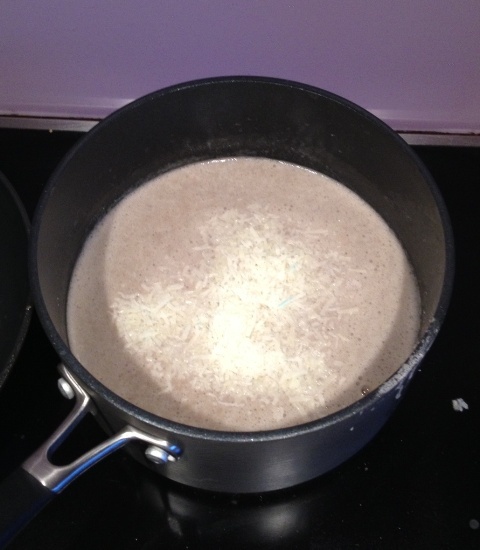 Bring to a boil and just before serving, finely grate some Pecorino cheese into the mixture and stir well. A cup of soup. Viola! 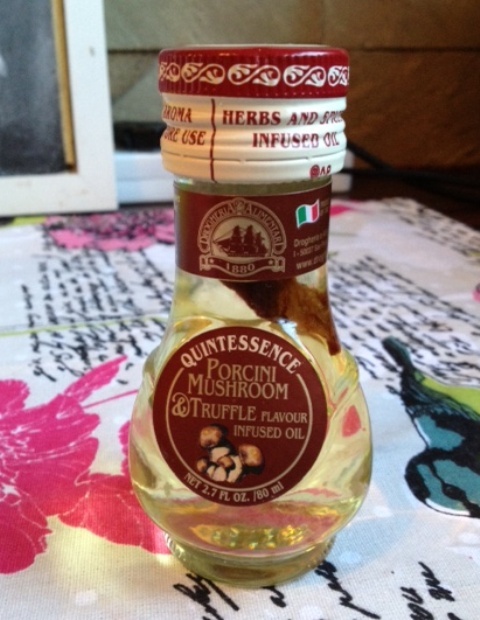 Finally, pour into serving cups and the best part, drizzle a few drops of Truffle-infused oil over. Only a few drops is needed to give the hint of rich Truffle. Karlien, daai lyk nou soos ‘n reseppie wat ek hier in Ingeland sou kon nuttig…. lyk regtig baie lekker!! !